Crystal is an established digital directory that provides information on businesses and tradesmen who offer various types of windows and doors services. It was designed as a resource for consumers looking for reliable firms or tradesmen that can provide quality services. The Crystal brand is fresh and exciting. 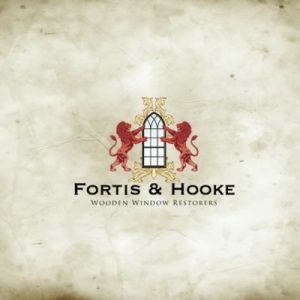 It has been created to provide a place for people to find all types of window company specialists. A place they can trust. A place where they can find choice. A place where they can get quotes, advice and guidance on the projects that they need to complete. Discover everything about businesses in the market on our website, from their business descriptions, opening hours, contact information, locations, prices and latest offers, to reviews and clients they have worked with. All listed businesses in our directory are fully vetted, as they have passed through our different stages of verifications from DBS check, safety compliance, services and insurance checks. 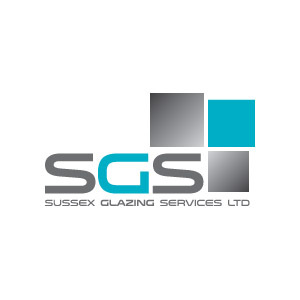 This is a category for companies and tradesmen that provides excellent quality services in window construction, window installations, window refurbishments, window repair and supply/sales. It has never been easy to get a trustworthy service for windows, but we are here to bridge the gap. 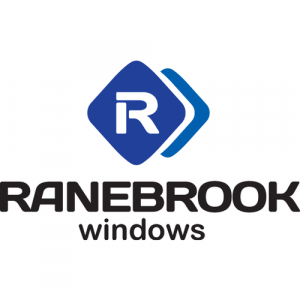 All you need do is log onto our website anytime from anywhere and you will have many choices of reliable, tested and trusted businesses for various windows and door requirements. 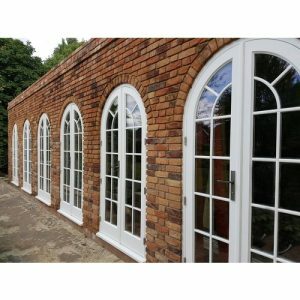 These listed companies and tradesmen are experienced in providing all services associated with windows and doors including supplying, constructing, repairing and so on. They also offer advice and tips. They are here to help you with everything you need from bespoke designs, modern designs to creative multi-colour aluminium designs. They are lots of companies claiming they do all things windows and doors but to get the best value for your money go for specialists that have been carefully evaluated. Do not go to those that will tell you what they think you will want you hear. Our website is here for you to verify and pick the best to give the quality you desire at a great value price. Here, you have the power to choose rather than ending up with in-experienced tradesmen that will waste your time and money. Our team of expert developers make navigating our website easy. Just like you are using a search engine, type in the services you require and the location, pages of different companies and tradesmen shows up with all their details for you to select. It is good practice to check reviews of as many as possible then come up with a shortlist of your best 4 or 5. Call them to inquire and request quotes (don’t worry it is free). 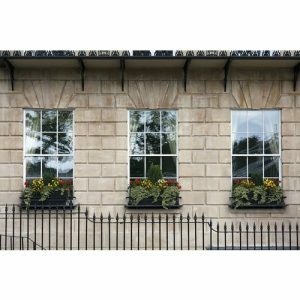 Choose windows and door companies with confidence with Crystal approved companies. Get searching now. Mauris sed est sed mi efficitur molestie. Donec blandit, arcu ac lacinia gravida, erat ipsum ultricies ex, at pharetra augue mi ut enim. Cras ac porttitor sapien, ac ultricies arcu. Duis accumsan pretium urna a euismod. Mauris a justo eros. Nunc non varius purus. Sed condimentum, est nec blandit aliquam, tortor neque accumsan orci, id posuere tellus sem at justo.